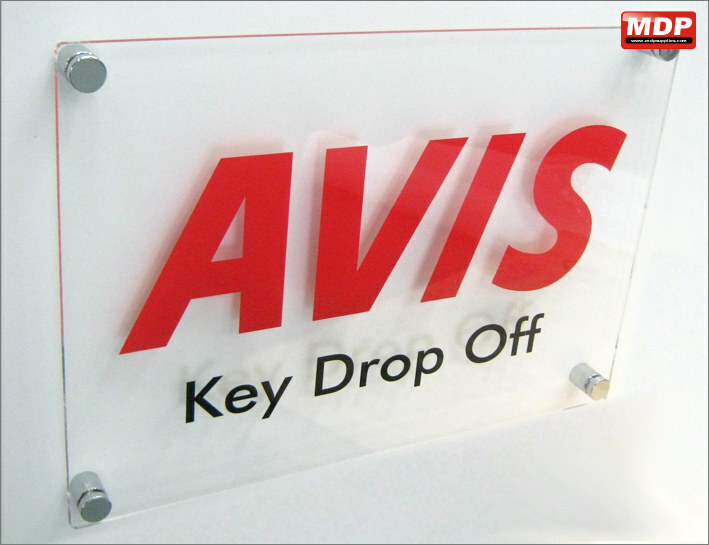 Quality 5mm thick clear acrylic panels supplied pre-drilled and complete with metal stand-offs in either a satin silver or silver chrome finish. Suitable for interior or exterior use. 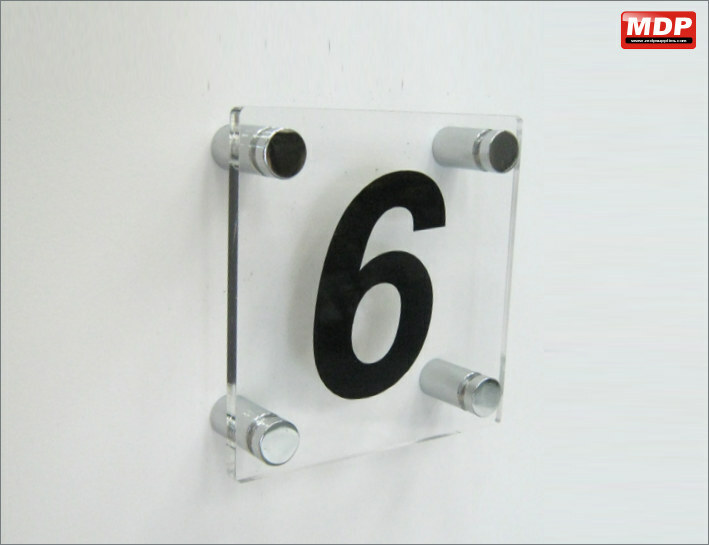 5mm clear acrylic panel 100x100mm with 13x19mm chrome or satin standoffs. 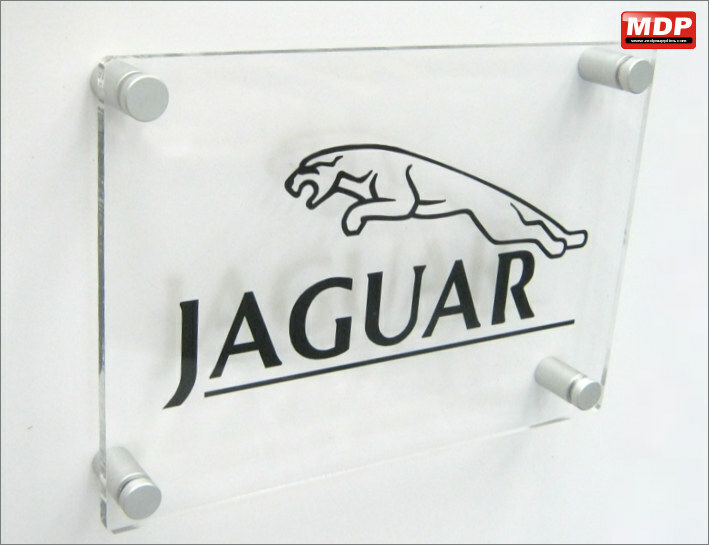 5mm clear acrylic panel 210x148mm with 13x19mm chrome or satin standoffs. 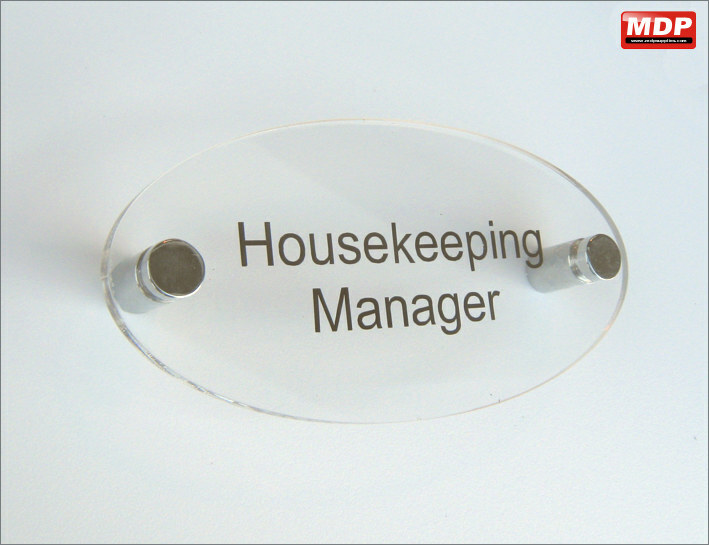 5mm clear acrylic panel 250x80mm with 19x19mm chrome or satin standoffs. 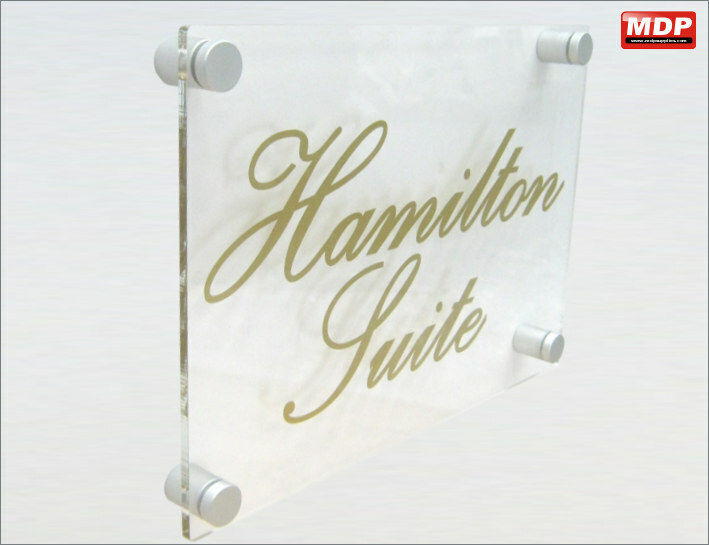 5mm clear acrylic panel 297x210mm - A4 with 19x19mm chrome or satin standoffs. 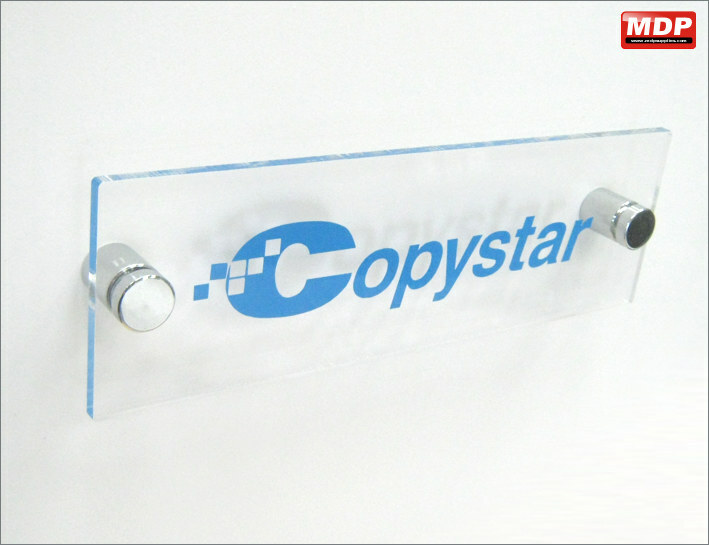 5mm clear acrylic panel 420x297mm - A3 with 19x19mm chrome or satin standoffs. 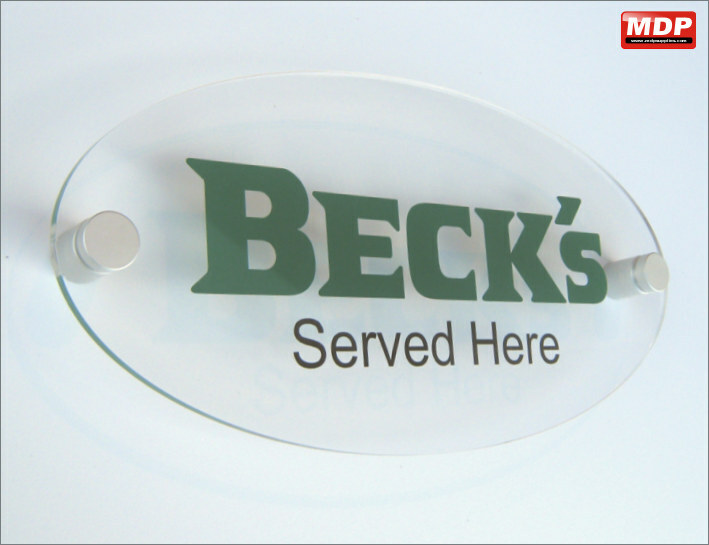 5mm clear acrylic panel 150x75mm oval with 13x19mm chrome or satin standoffs. 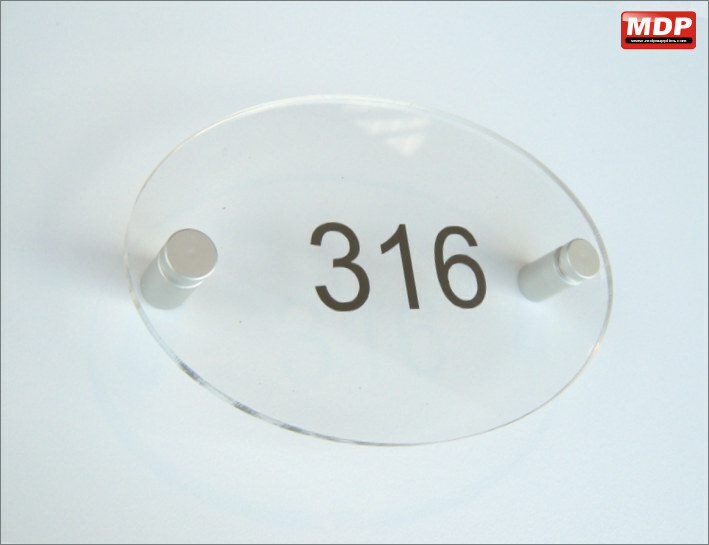 5mm clear acrylic panel 150x100mm oval with 13x19mm chrome or satin standoffs. 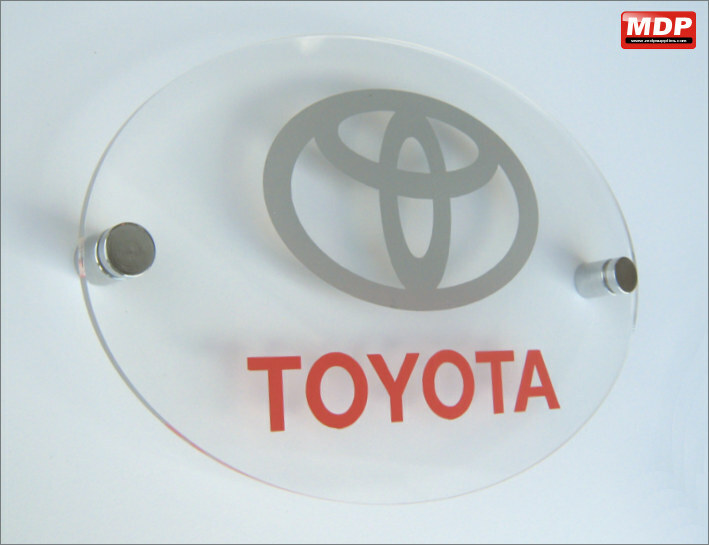 5mm clear acrylic panel 300x150mm oval with 19x19mm chrome or satin standoffs. 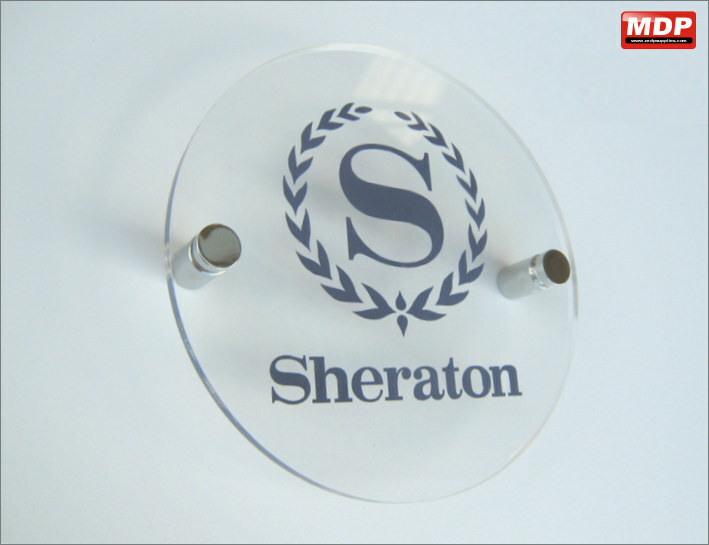 5mm clear acrylic panel 300x200mm oval with 19x19mm chrome or satin standoffs. 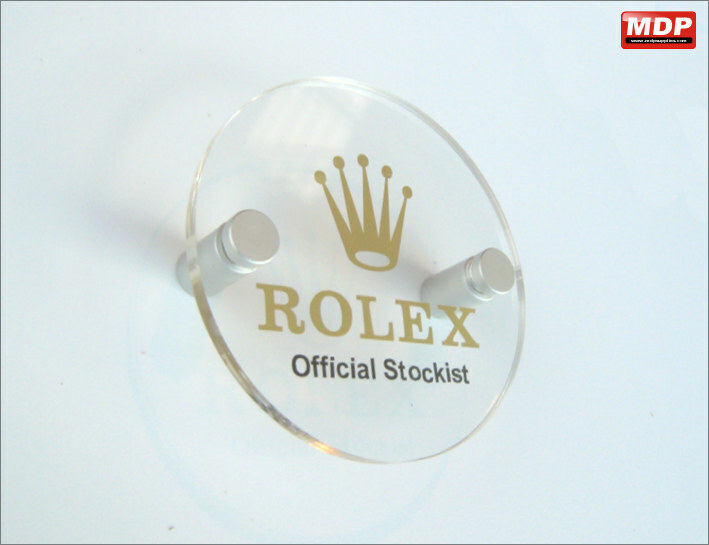 5mm clear acrylic panel 100x100mm round with 13x19mm chrome or satin standoffs. 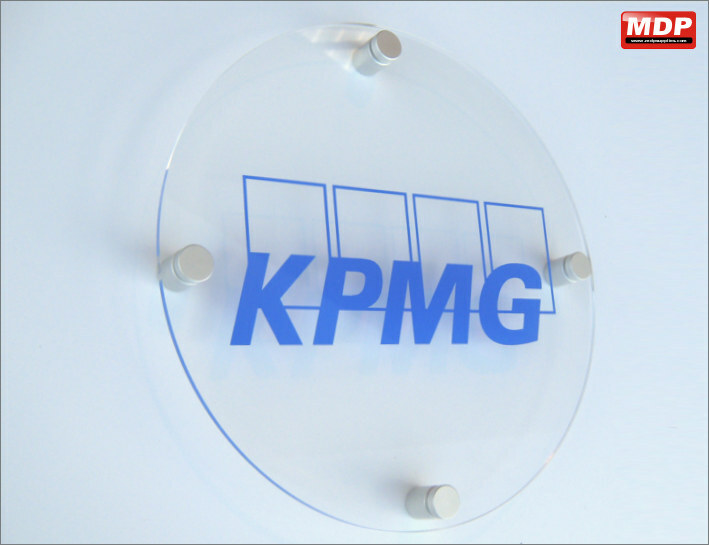 5mm clear acrylic panel 150x150mm round with 13x19mm chrome or satin standoffs.